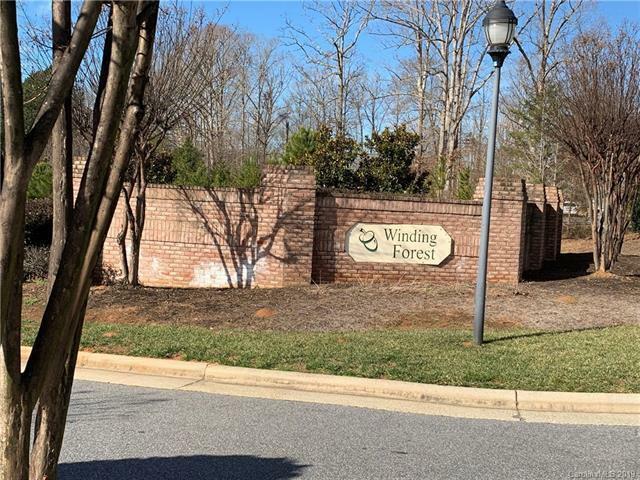 Winding Forest is a growing community with many tasteful, beautiful homes. 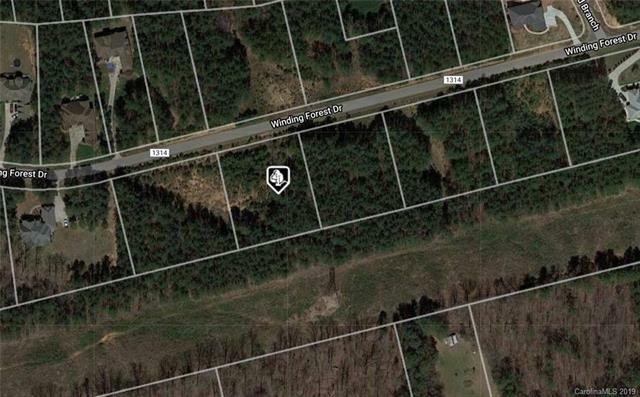 Very close to both Troutman and Mooresville with all that both locations have to offer. Quick and easy access to LKN State Park. Enjoy the peaceful natural setting, with Iredell county taxes and sought after schools. 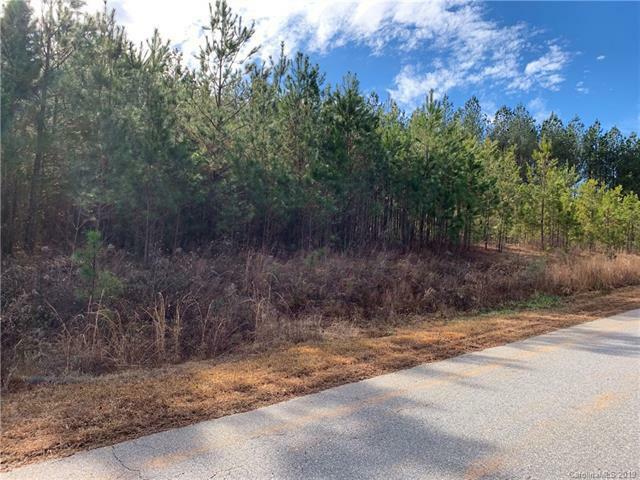 This is a large wooded lot on one of the highest points in the neighborhood.